Support your local independent book store! 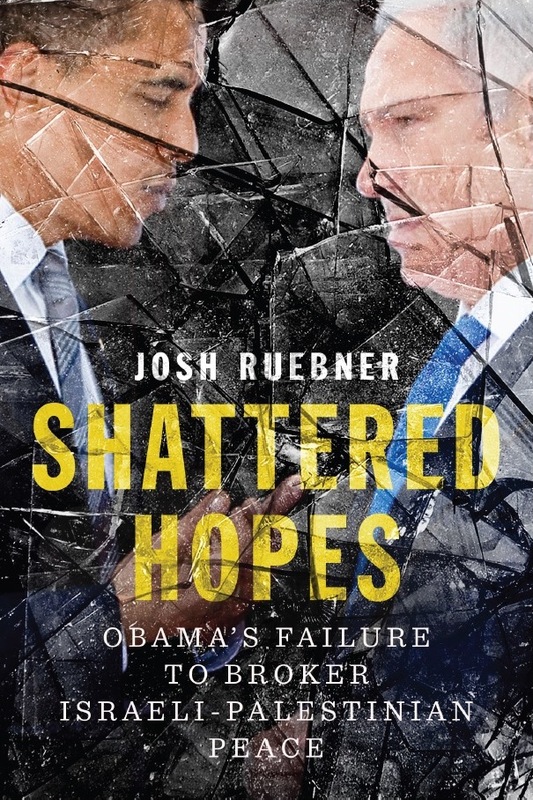 Order Shattered Hopes from a store near you at IndieBound. You can also order Shattered Hopes from Amazon, Barnes & Noble, and Powell’s.